Due to the TV broadcasting times of ARD and ZDF, the event time was adjusted on the following competition days. 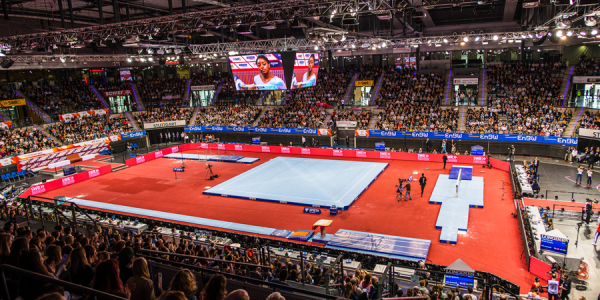 The International Gymnastics Federation is delighted to announce the names of its five Gymnastics Ambassadors for the World Championships which will take place in 2019. 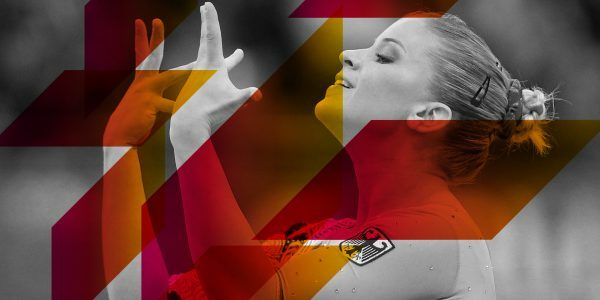 Ende Februar 2019 ist der Hallenaufbau der Turn-WM Stuttgart 2019 durch den Turn-Weltverband (FIG) final freigegeben worden. 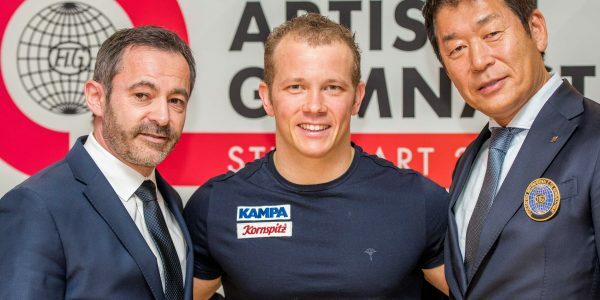 Im nächsten Schritt können die bestehenden Wartelisten abgearbeitet werden. 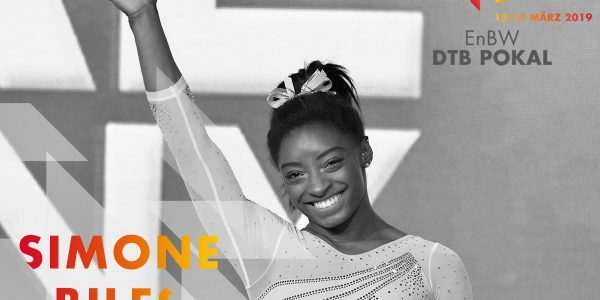 Four-time world All-around champion Simone Biles (USA) heads the mouthwatering list of gymnasts who have confirmed their participation at the FIG Individual All-around World Cup in Stuttgart (GER) on 16-17 March.